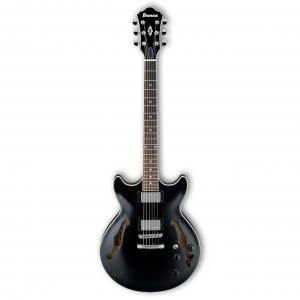 Simple and effective, the ART is a classic single-cutaway guitar that was built for modern metal. The mahogany body is capable of producing the warm tones of yesterday, while the active low-impedance pickups can handle massive volume levels with very little noise. 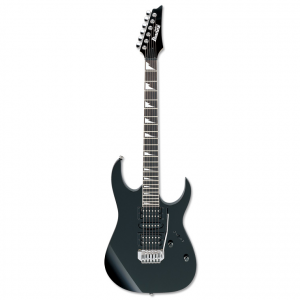 GARTS70 is a model from the GART series and it comes with a solid single-cut body. 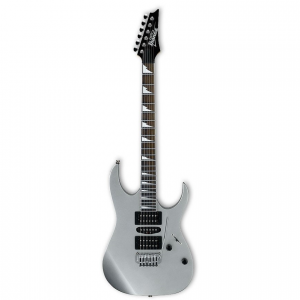 It is equipped with decent hardware and dual humbucker pickups configuration. Pickups have enough strength in them and sustain is also decent. They are controlled with a standard GART series controls unit. Bridge section features a classic tune-o-matic bridge with stoptail bar in the back. They are both plated in chrome. This bridge section holds tuning and intonation very good for the price range this guitar is placed in. Body of this model is solid, single cut and made of basswood in it`s entirety. 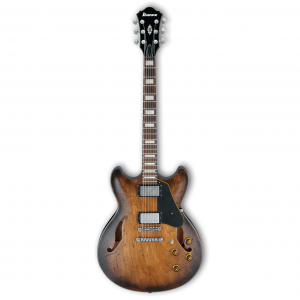 Neck is made of maple, it`s a one-piece neck with bolt-on joint and GART contour in the back. It is topped with a 22-fret rosewood fingerboard.